​Join our team for this private Shanghai Water Towns Tour tour to one of Shanghai's most picturesque water towns - Tongli Water Town! 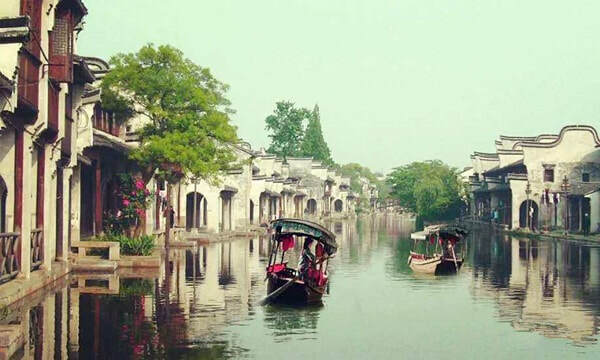 The Water Town Day Tour is a perfect choice for visitors looking to taste some delicious local food, make dumpling, experience a real Chinese tea ceremony with a certified tea master and to explore the famous nearby water town of Tongli. Please note, if you'd like to find out the latest pricing for our Shanghai Water Towns Day Tour, please contact us directly. We have proposed a dumpling making class in the late afternoon so visitors can also enjoy the dumplings they've made during the tour! In the morning, meet your guide and driver at your Shanghai Hotel lobby (we recommend starting at 8:30 am but it depends upon the location of your hotel!). 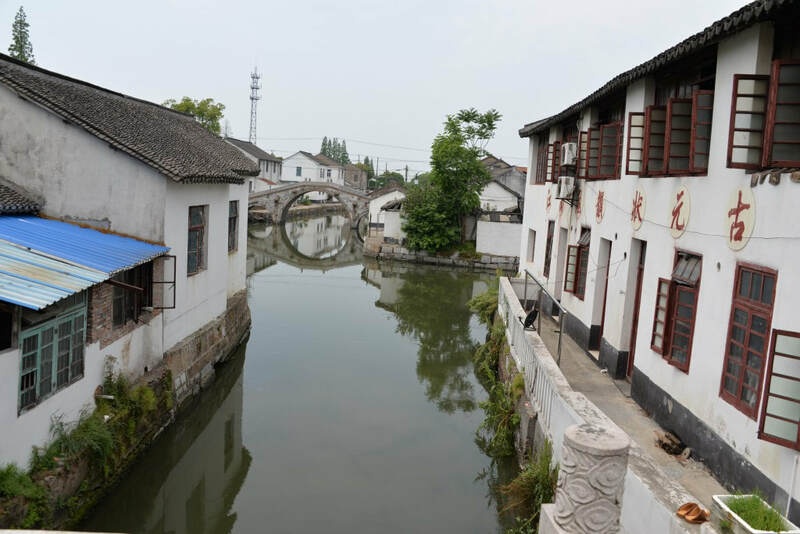 Upon meeting, we will begin the tour with a transfer to Tongli Ancient Water Town, which is located approximately 1.5 x hours outside of Shanghai. 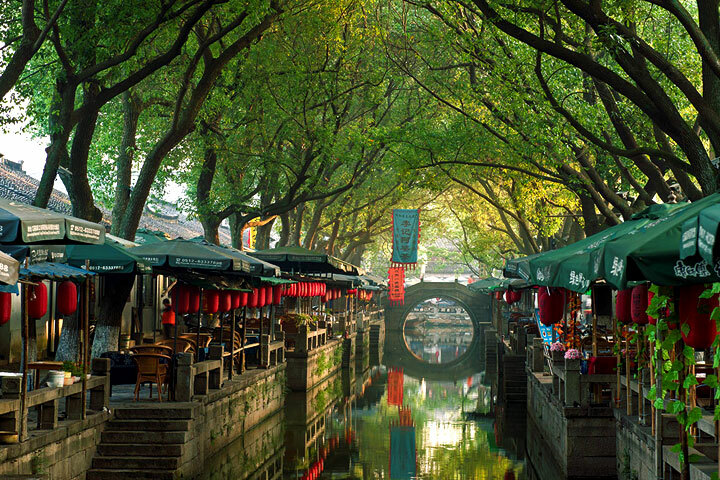 From Tongli Water Town, it takes approximately 30 minutes to get to Jinze Water Town. Upon arriving at Jinze Water Town, you'll notice a major difference between the two towns. Tongli is busy, crowded and more developed whilst Jinze is largely undeveloped, peaceful and serene - a large contrast but great to experience both! With over 2,000 years of history, Jinze Water Town is also home to our Wei-Wei Teahouse where we invite guests in to taste delicious local food, learn dumpling-making and enjoy a traditional Chinese tea ceremony. After getting into Jinze, our local cook will begin preparation of your lunch and if you're interested, you can even join her in the kitchen! For lunch, you'll taste a range of seasonal home-made dishes and if you have any food preferences or restrictions, please advise us in advance so we can accommodate. Following your tasty home-made lunch, you'll relax and enjoy a traditional Chinese tea ceremony conducted by an actual tea master. 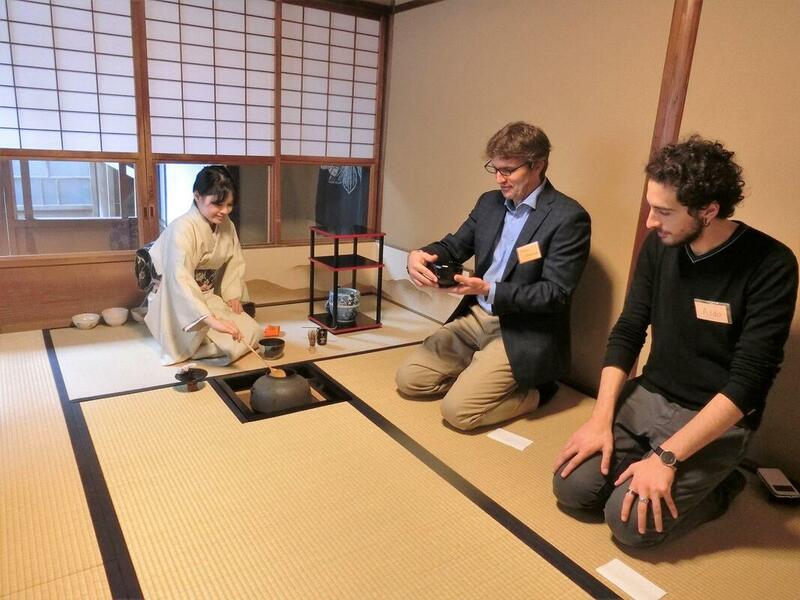 The tea ceremony will take place inside the guesthouse, which is an enjoyable, insightful and unique afternoon activity at a traditional water village. Learn about the Chinese tea culture, how to present tea in the traditional form as well as insight and knowledge about different types of tea and tea sets. Afterwards, we'll commence a hands-on dumpling making class with our lovely chef who cooked your lunch! You'll learn different ways to make and cook dumplings and even better, taste them as a snack when finished! At the conclusion of the dumpling-making (and tasting), we'll depart Jinze Water Town with transfer back to your Shanghai hotel to conclude the tour. END OF TOUR.